When Eating Healthy, This Desert Takes the Cake! To prepare crust, place wafers in a food processor; process until finely ground. Add 3 ounces melted chocolate and oil; process until blended. Press into bottom and up sides of a 9-inch pie plate. Freeze 15 minutes or until set. To prepare the filling, combine sugar, cornstarch, cocoa, and salt in a large saucepan; stir with a whisk. Add half of milk and 2 yolks; stir with a whisk until smooth. Stir in the remaining milk. Cook over medium heat for 5 minutes or until thick and bubbly, stirring constantly. Remove from heat. Add 4 ounces chocolate, and stir until smooth. Stir in rum. Pour filling into prepared crust. Cover with plastic wrap; chill 4 hours or until set. Serve with raspberries and whipped topping. Skip the pricey lattes and try this lower calorie, heart healthy Pumpkin Spice Smoothie recipe courtesy of the American Heart Association. Into a blender, add pumpkin, yogurt, milk, oats, honey, pumpkin pie spice, and ice cubes. Blend until smooth and frothy, about 1 minute. Pour into a glass and serve. Cooking Tip: Keeping the can of pumpkin in the fridge before using isn’t necessary, but helps make a colder smoothie. Keep it Healthy: Make sure to buy 100% pure pumpkin and not pumpkin pie filling or mix, which looks similar but can have added sugar. Tip: Plain nonfat Greek yogurt, which has more of a tangy taste as well as more protein, can be substituted for the light plain yogurt. 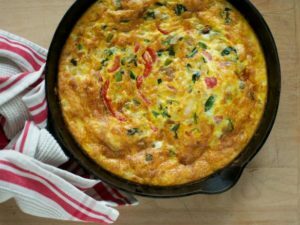 Easy and Delicious Frittata Receipe! 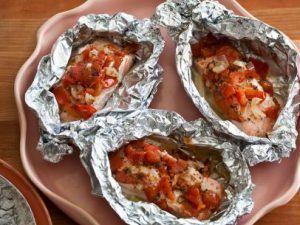 Tired of the same meals night after night? Try this easy and delicious Frittata receipe. We bet most of the ingredients are already in your fridge! A low-sodium diet can reduce the risks of hypertension, cardiovascular disease and kidney damage. The holiday season brings so many invitations to celebrate with family and friends. 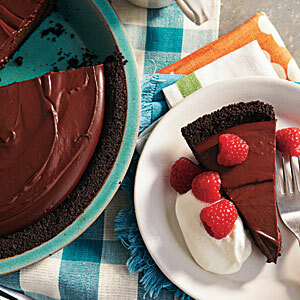 Next time you are invited to a party, tell your host that you will BRING THE DESERT! Tired of pricey lattes? 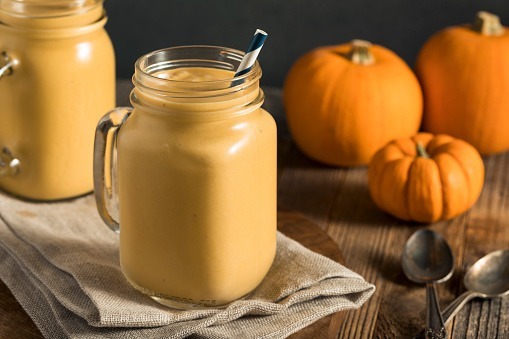 Try this lower calorie, heart healthy Pumpkin Spice Smoothie recipe courtesy of the American Heart Association.